My number one motivation for utilizing the Ideal Protein protocol was to be healthy. Call it crazy but an outlandish goal of mine is to live healthy to 103. 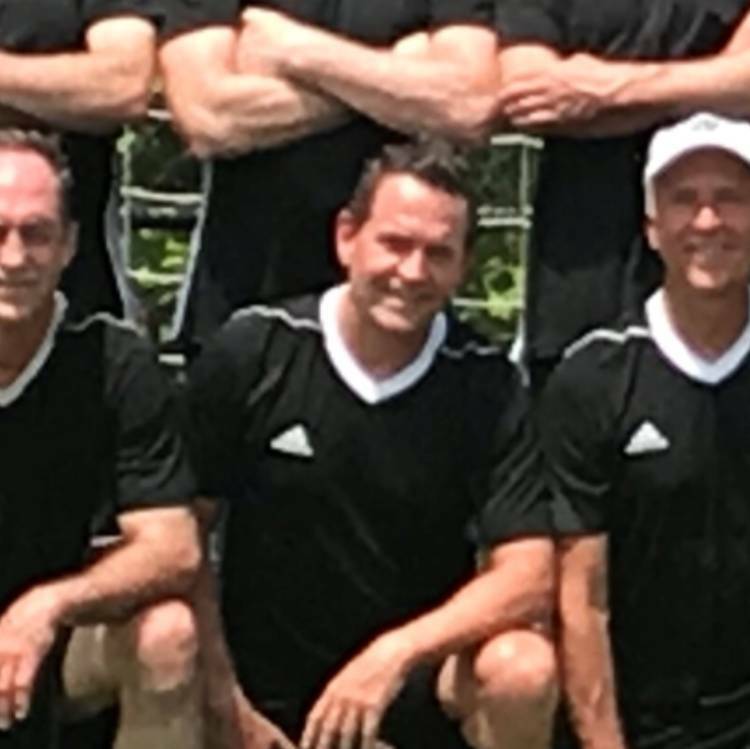 At 60 years of age I chose an active lifestyle and enjoy playing soccer weekly, racing in triathlons, Tough Mudders and Spartan events whenever I can. I am also scheduled to climb Mount Kilimanjaro next fall. I want to be able to continue to do these things for many years to come. Back in 2009 I was approached by a doctor friend of mine to take a look at Ideal Protein to offer to my patients. 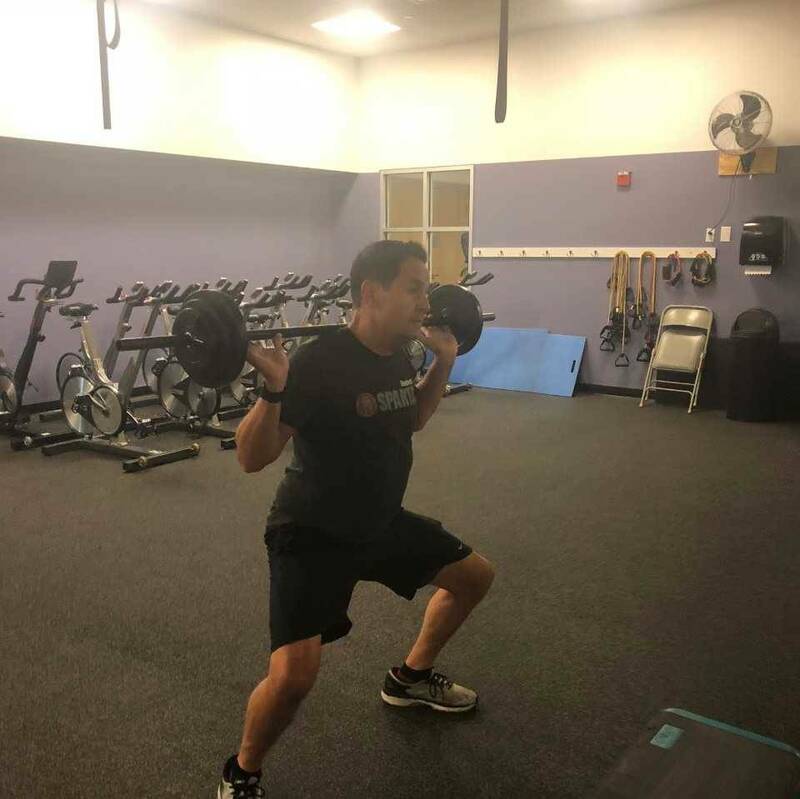 As I always try first what I offer my patients, I did Ideal Protein and lost 15 pounds, which is not a big deal, but I also dropped 70mg/dl of Total Cholesterol and 2 inches on my waist; two things I had never done on a diet before. The fact is we know a 10% reduction in total body weight will greatly enhance health outcomes and as I experienced my total cholesterol numbers did just that. I was also looking for a program that was scientifically sound, easy to do and something I could offer to my patients. I found it in Ideal Protein! 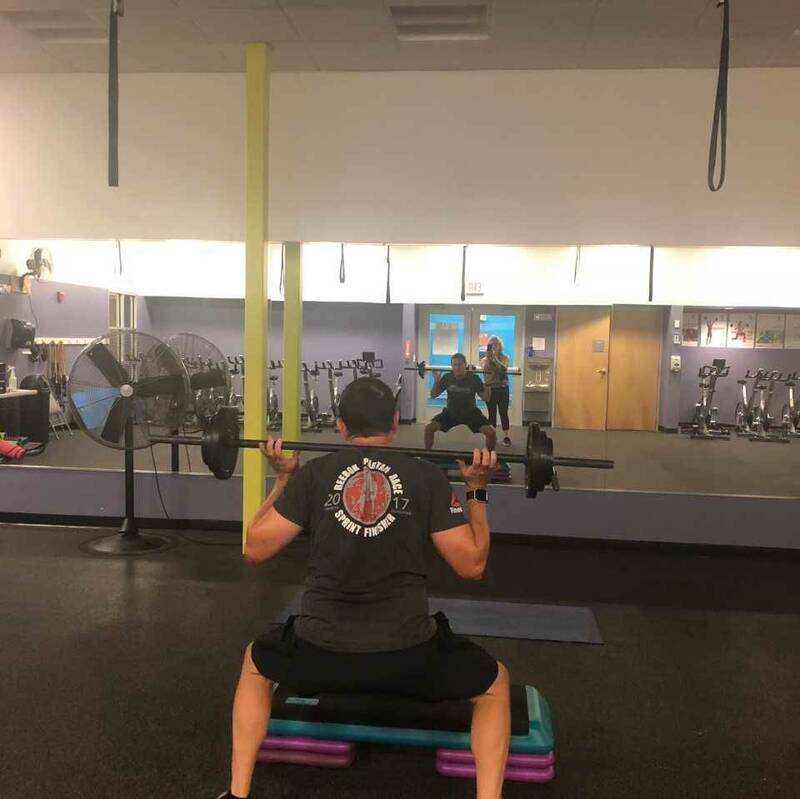 "I'm proud that I committed to my Amazing Transformation because I can still do the things I love doing which is being as active as I can for as long as I can. As I said I intend to be here until 103 and in as optimum a state of health as possible. My life action plan is to have a positive mental attitude, exercise, get plenty of rest, have a sound functioning nervous system and pay attention to diet and nutrition. The teachings of Ideal Protein's Lifestyle give me the best chance of maintaining my healthy weight; however if I falter, which I have done in the past and as is human nature, I will have Ideal Protein to fall back on to take off those extra pounds. " The most surprising thing about Ideal Protein was the ease of doing the protocol. When followed through exactly as prescribed by my coach, I lost weight. What I liked about Ideal Protein is that I was sparing lean mass and burning fat. I like that I had a ton of energy and wasn't hungry. I was surprised at how good I felt! I enjoy the amount of endless energy I seem to have and how I feel. I recognize which foods I should be eating, which foods to stay away from, and which foods to eat in moderation. The behavioral modification approach taught in the Lifestyle Living or Stabilization phase of the Ideal Protein protocol really solidified the teachings from the Lifestyle Building or weight loss phase so that I could maintain my weight loss long term. It's been almost 10 years now and I've only fluctuated 3-5 lbs from my weight loss trigger point. I enjoy the "new lifestyle" and way of eating that I can pass along to my family friends and patients.